Tired of jumping curbs and paying to use a [kwlink]skatepark[/kwlink]? Kidzworld gives you the goods on how to build your own backyard quarter pipe. 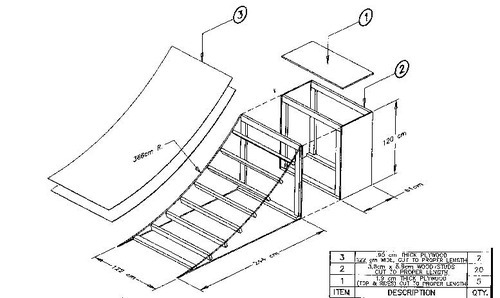 You can buy ramp plans at your local skate shop or you can check out this set of ramp plans here. Once you've got your quarter pipe plans and your tools and materials together, find a space to work (like a garage or backyard), and lay out your supplies. Do not attempt to build your quarter pipe inside your house. You'll make a mess and the 'rents will have very little enthusiasm for helping you with future do-it-yourself projects. Once you've cut your pieces to size, based on your plans, it's time to start putting your quarter pipe together. Make sure your bracing is solid underneath your top sheet, so you don't fall through. Once you've built the framework, you should prep the top pieces of the plywood by soaking them with cold water for about an hour. This will make the wood a litte soft and make it easier to curve at the angle of your framework. When your top pieces have been nailed to the framework, sand and [kwlink]paint[/kwlink] them to make your quarter pipe faster. For a smoother transition, sand the bottom edge of the top sheet at an angle even with the ground. 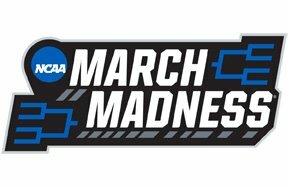 Duct tape or electrical tape may be added to smooth the transition's bottom edge. If you don't have a lot of cash, look around for scrap wood or see if you can get some friends to chip in, since they'll probably be using the quarter pipe to [kwlink]skateboard[/kwlink] or [kwlink]BMX[/kwlink] as well. 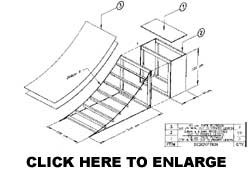 Reading about building a quarter pipe is much easier than actually building a quarter pipe - so try finding someone who's already built a quarter pipe or some other small construction project to help you out. If this is your first major construction project, keep it simple. You can always build another one, after learning your mistakes. DO NOT USE ANY POWER TOOLS OR SAWS BY YOURSELF! GET AN ADULT TO HELP YOU!